Nara has a wide range of hotels and guesthouses catering to all budgets. Here, I’ll introduce the main hotels and guesthouses located in central Nara (ie Downtown Nara, Naramachi and Nara-koen Area). I’ve personally inspected all the places listed here. Nara only has a few truly luxury hotels – these properties emphasise excellent location and attention to detail. 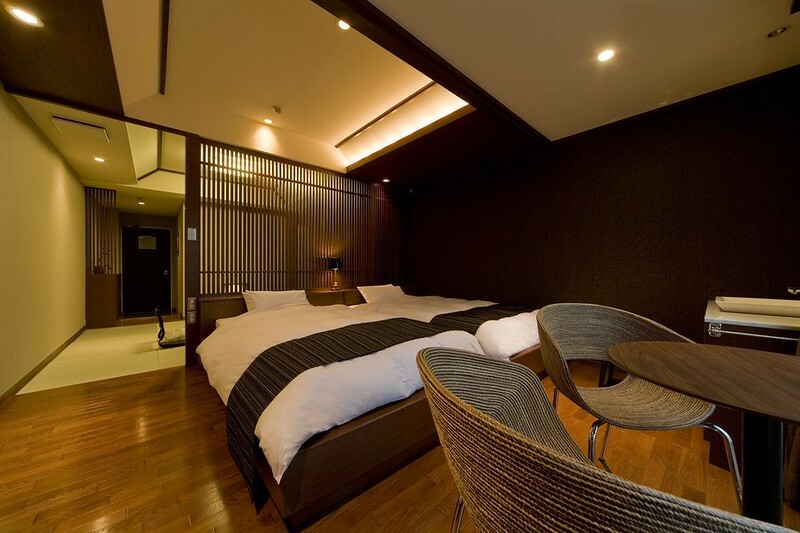 There’s an extensive range of comfortable, mid-priced Nara hotels to choose from – there are some great choices here for who want comfort without breaking the bank. Nara has plenty of budget accommodation choices for those who are traveling on a budget.